Estimated savings $9,288 when you work with communie! 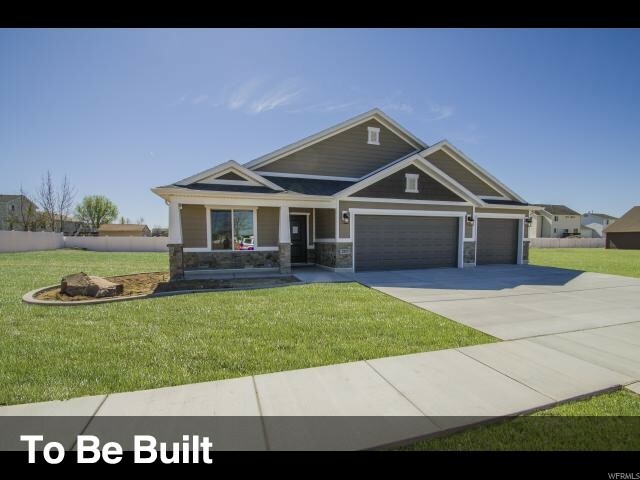 The Harvard home design offers a open floor plan with vaulted ceilings , a huge walk in pantry and a wall of windows that create a beautiful bright open space. The home has a very large kitchen with granite counter tops and beautiful knotty alder cabinets. Large master bedroom and bath with a large WIC. Price includes full landscaping , sprinkling system and fully fenced yard. This home has not been started yet, so you will visit our beautiful design studio to choose from many available options for your home. This picture is of a similar home . The price reflects our preferred lender incentive 04/01/19.